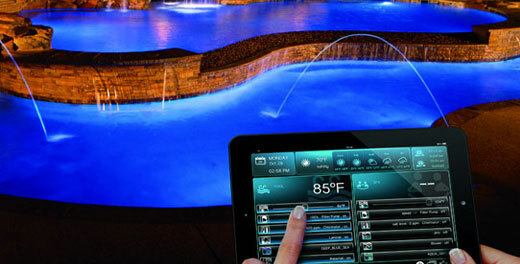 Owning and enjoying a pool all summer long is a pride and a privilege for all Texan pool owners. 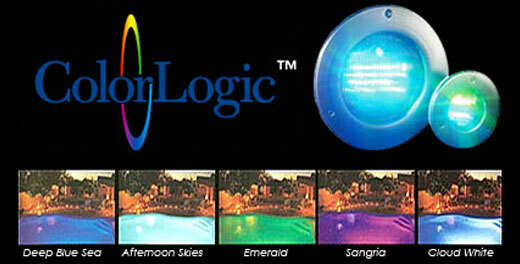 Maintaining and cleaning the pool on the other hand are veritable daily or weekly hard jobs. 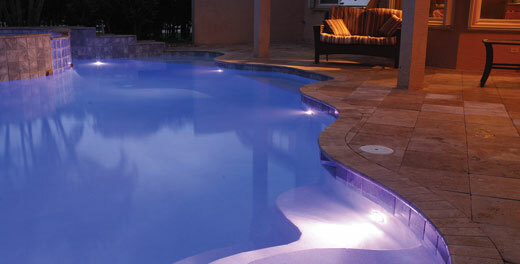 Of course, you have to skim the pool surface every day and scrub the sides of the pool at least once a week. You need to regularly check up the filters and clean them; you need to balance the chemicals in the pool constantly and keep the pool area clean and tidy at all costs. 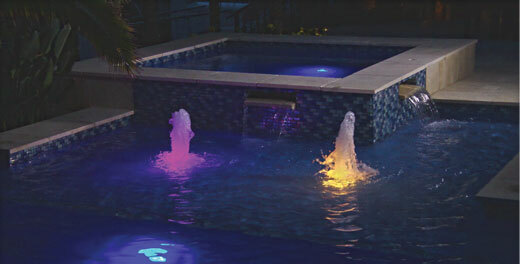 These tasks are usually performed by your pool cleaning Coppel TX experts. 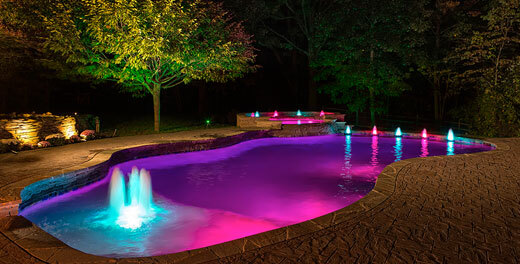 But in between two of their visits, let’s see some tips and tricks you can use to keep your pool not only good looking, but healthy and functional. 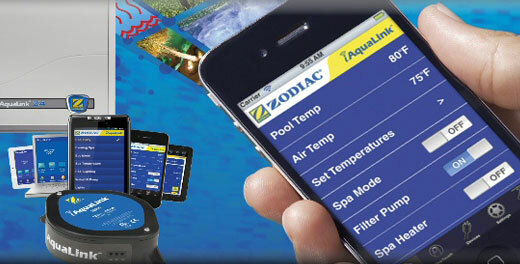 Many specialized pool stores and experts recommend you to control the alkalinity of a pool without drastically reducing the PH levels. This is usually achieved by using overpriced products containing sodium bicarbonate. Well, baking soda does contain sodium bicarbonate and it is a fraction of the price of a dedicated alkaline-control pool product. Usually, a pack of baking soda contains the same amounts of sodium bicarbonate as pool products, so you don’t have to engage in complicated math conversions. Don’t you just hate it when your blue pool water gets stains and a thin (and rather gross) film of oil and grease on the water surface? These oils come from suntan lotions, hair care products or peoples’ bodies. Left unattended, these can lead to cloudy, oily water – something nobody wants to swim in. To avoid and counter such issues, throw in the pool some tennis balls. 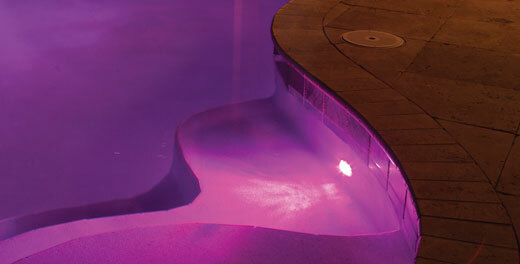 The fibers covering the tennis balls will absorb the oily sheen and leave your pool clean, clear, and enjoyable. 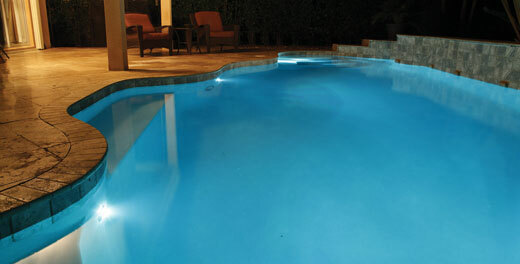 Pools do consume energy and pool heating may become a serious issue for your bills. Instead of investing in pool heaters, get a solar pool cover or solar-powered pool heaters to save some energy and some money in the process. 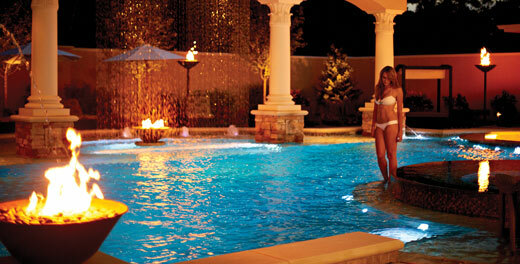 While heating up the pool in Texas is not quite commonplace, cooling the pool in Texas is. 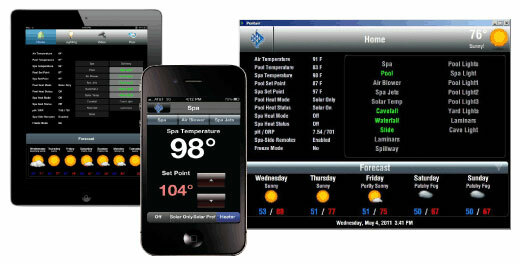 The solar powered systems work both ways, so you can also keep your pool water cool and fresh with such smart and energy-efficient devices. Not many people tell you that, but pools are attracting pests like magnets. Given the fact that Texas is home for plenty of creepy crawlies keeping your pool clean also means keeping an eye on insects. Learn how to differentiate friend from foe and make sure you are protected (by pest control measures) against all water-loving bugs that might turn against you. 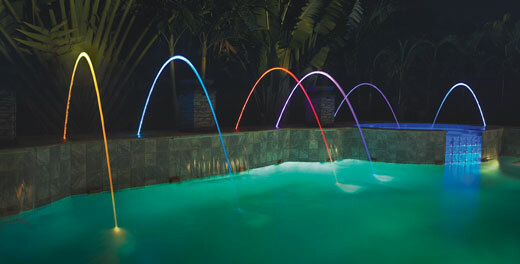 Besides your usual mosquitoes, you have to pay attention to the giant water bug and other pests that might ruin your late night swimming party. 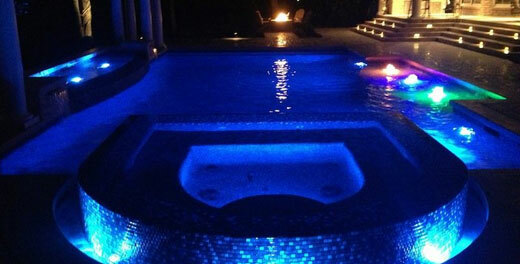 Should you need more information on pool cleaning tips, tricks and advice, ask your pool cleaning Coppel TX specialists to offer you their recommendations and professional pool cleaning services.